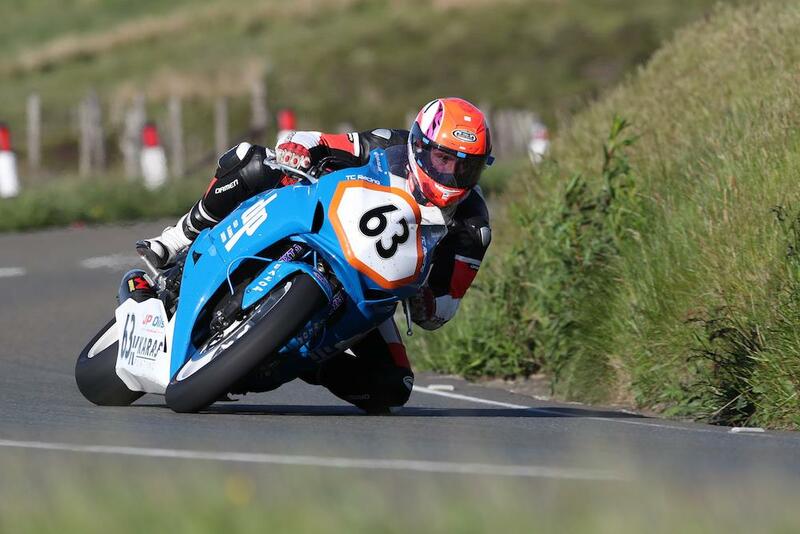 Dutch racer Jochem van den Hoek has passed away after an incident during this morning’s Royal London 360 Quantum Superstock race at the Isle of Man TT. Jochem, from Werkendam in Holland, fell from his TC Racing Honda at the 11th Milestone on the first lap of the race and was treated at the scene, but unfortunately succumbed to his injuries. The 28-year-old made his mountain course debut last year, recording a 44th placed finish in his debut race, the Superbike TT. He also achieved a 34th placed finish in the Superstock race and a 36th place in the 2016 Senior TT. Returning to the course this year after a strong North West 200, van den Hoek improved his best result to 27th in the RST Superbike race to pick up his first bronze replica. MCN join the wider racing community in sending our deepest condolences to Jochem’s family and friends at this time.